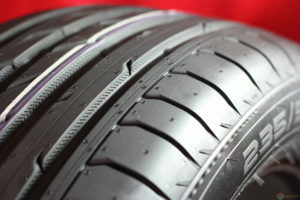 Are your tires road worthy? Riding around on a spare, feeling like you are tempting fate without a backup in the trunk? Tire and Brake Clinic in Columbia, CT is here whether you need 1 tire or 4! We know a tire purchase is often unexpected and not in the budget, let our professionals get you back on the road. 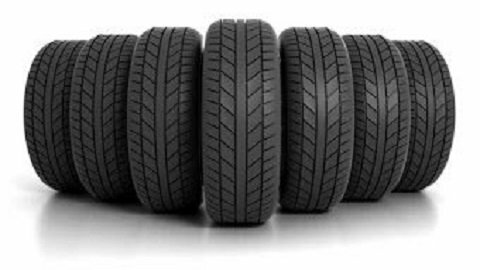 We are here to make your tire buying experience as pain-free as possible.